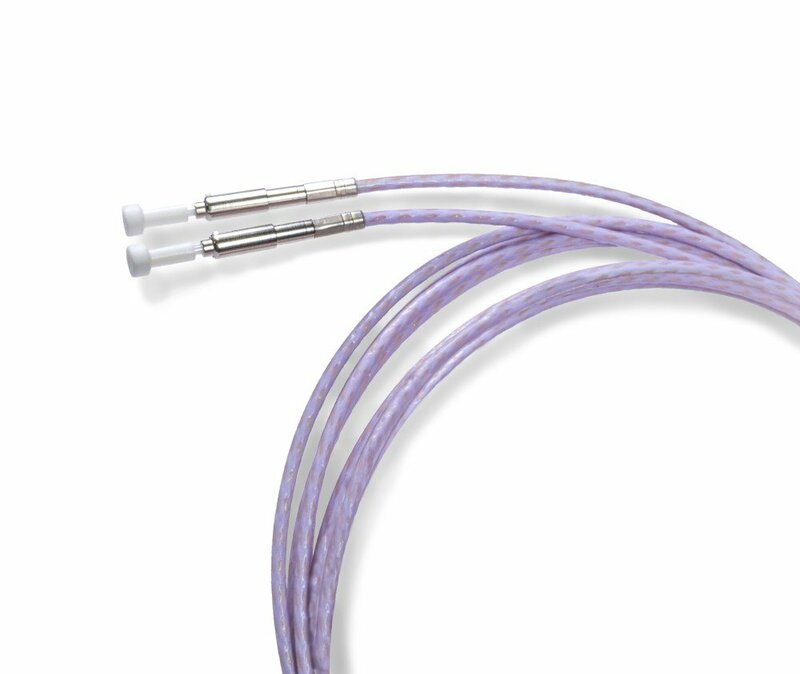 Designed for optimal performance in the environment where strength, reliability, light weight and wide temperature performance (-65 to 150 ºC) are required. 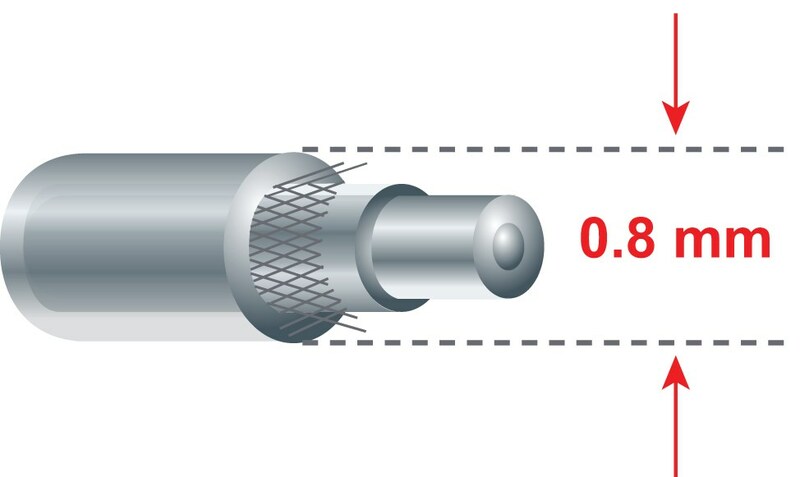 µlinx cables have an outer diameter of 0.8 mm (0.03"), weight 0.7 grams/m. 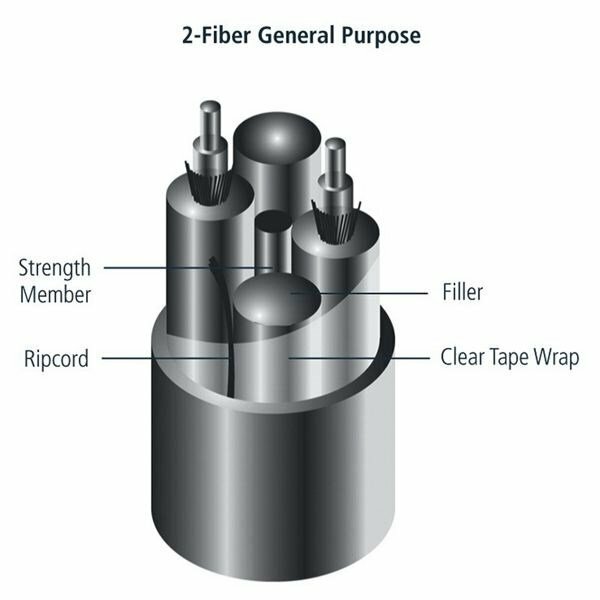 The silicone/acrylate coated fiber is braided with aramid yarn and jacketed with ETFE for abrasion and chemical resistance.